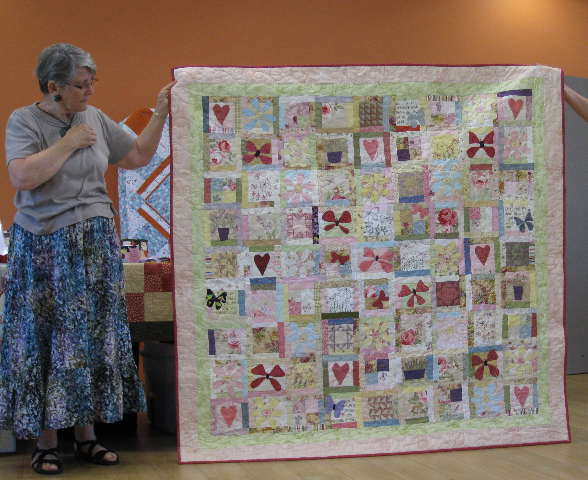 Roleystone Friendship Quilters move to the foothills. 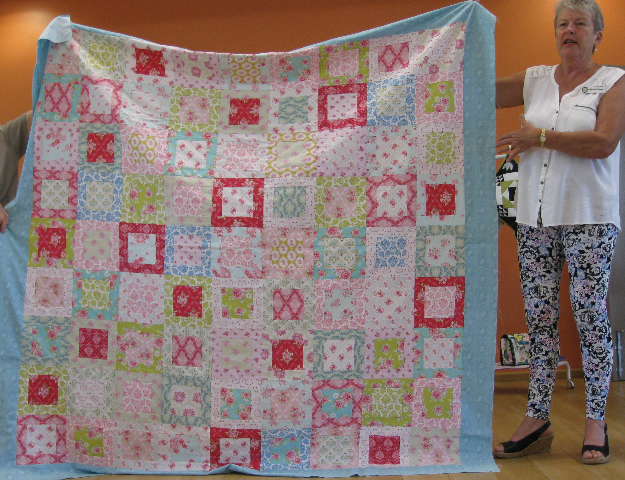 It is the end of an era for the Roleystone Friendship Quilters – and the beginning of an exciting new one. 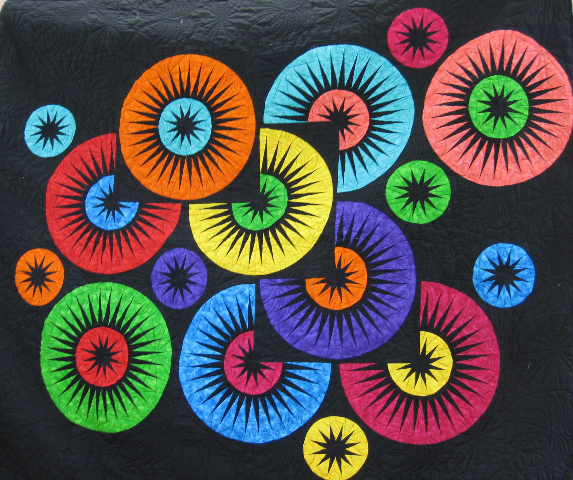 With some sadness the Roleystone Friendship Quilting group has had to make the difficult decision to move their venue for the start of 2015. The idea for a sewing and friendship day in Roleystone was started in 1999 by Glenda Olesen, Lyn Place and Helen Stephens, all of whom were keen quilters and active members of the West Australian Quilters’ Association. The Roleystone Country Club was chosen as the meeting venue and has been the home of this group every month since. But on February 11th we settled in to the Frye Park Pavilion in Kelmscott, trading the sweeping views of the Canning Valley for the green grass of the Frye Park oval and the picturesque foothills. And so we have re-named our group Foothills Friendship Quilters. Apart from this it is ‘business as usual’ with our sewing day meeting on the 2nd Wednesday of the month from 10.00am till 2.30pm, with a variety of visiting home based businesses and local shops selling their quilting fabrics and products, demonstrations of clever quilting ideas, challenges to take part in, community quilts to make – and of course lots of friendship, sharing and laughter. 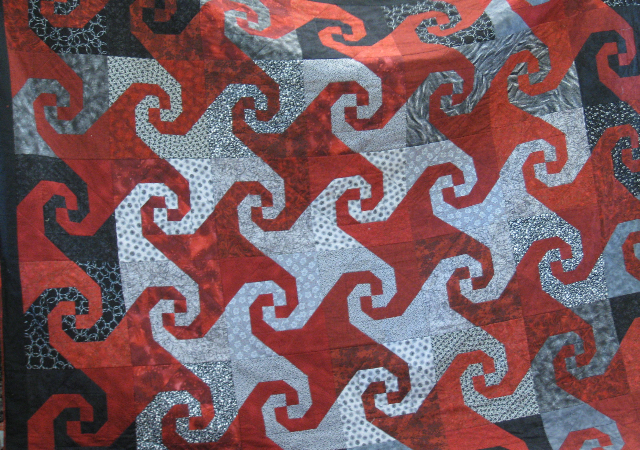 Visitors, beginning quilters and experienced ones, and new members are always welcome. This entry was posted in Groups and tagged groups. Bookmark the permalink.